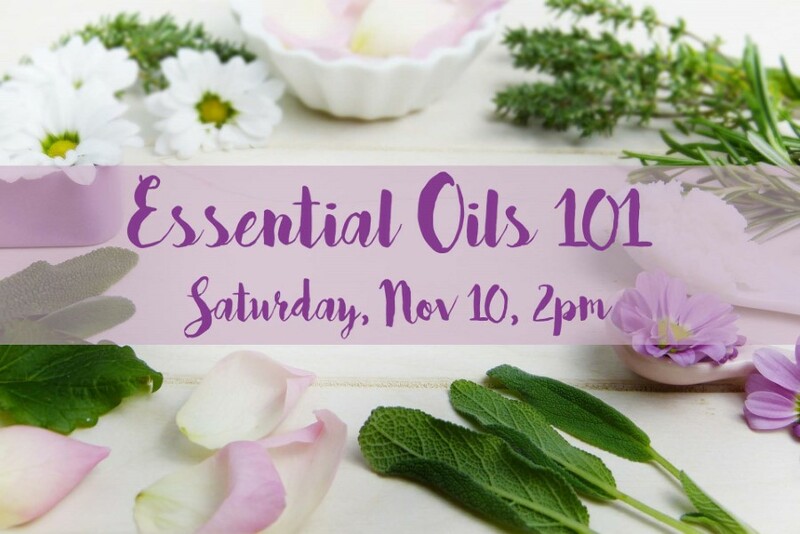 Essential Oils 101 Class – Free program! Essential oils and plant medicine have been used for centuries to support the health and well-being of families and entire communities. Recently essential oils have regained popularity as people search for natural and safe remedies to help them sleep, stay healthy, and thrive despite stressful environments. We’ll discuss the basics of essential oils, safe use, why purity matters, and how you and your family can stay healthy this winter! You’ll have the opportunity smell different oils and purchase oils at this class. Registration: Although the class is free, space is limited, so we ask you to register below.